Klaus & Caroline. 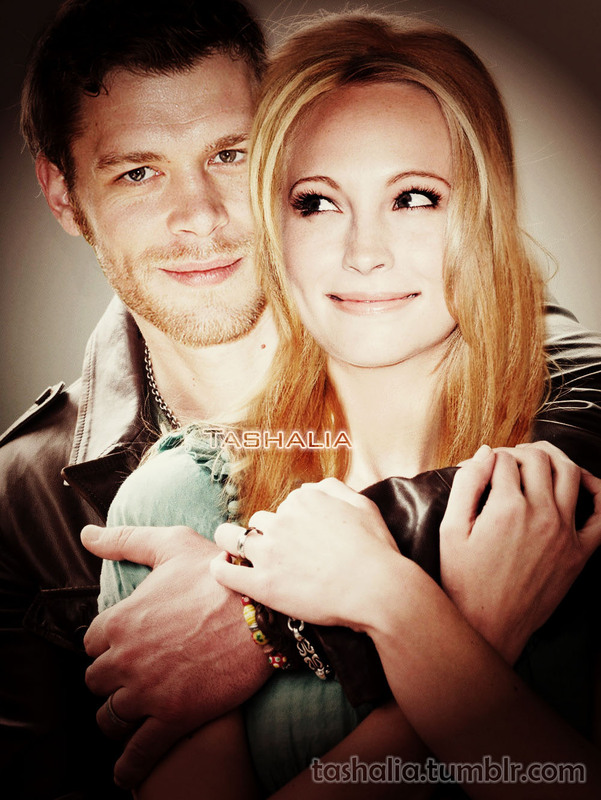 New version of my old picture)) Klaroline <3. HD Wallpaper and background images in the Klaus & Caroline club tagged: klaus & caroline klaroline klaus caroline forbes joseph morgan candice accola the vampire diaries.